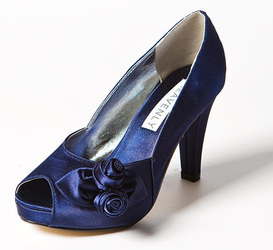 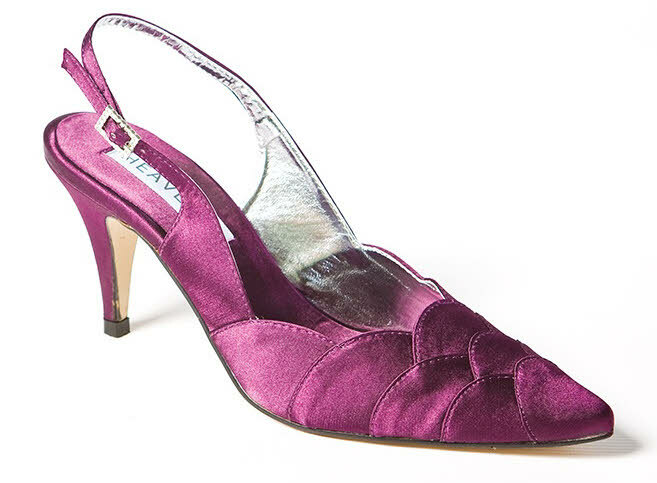 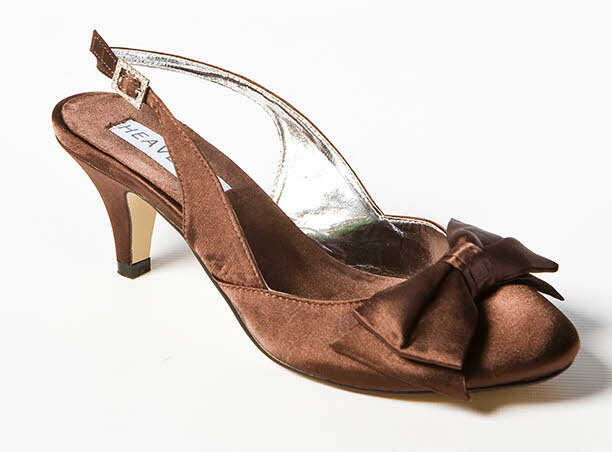 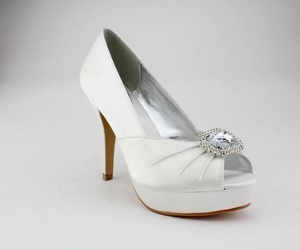 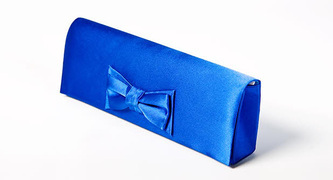 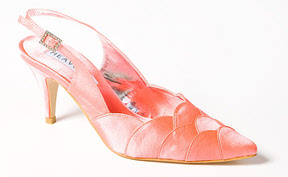 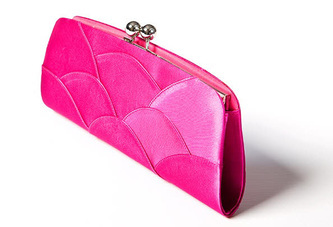 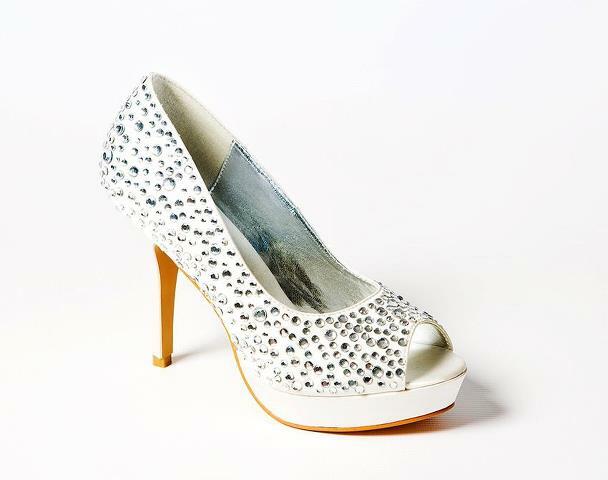 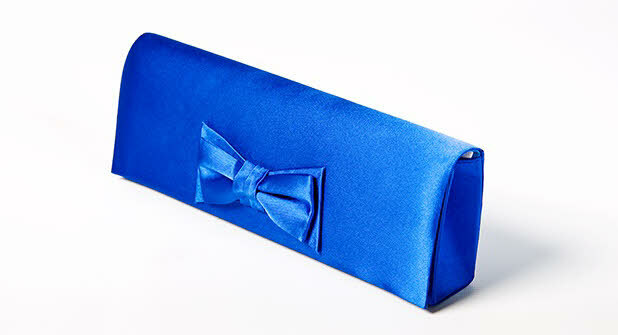 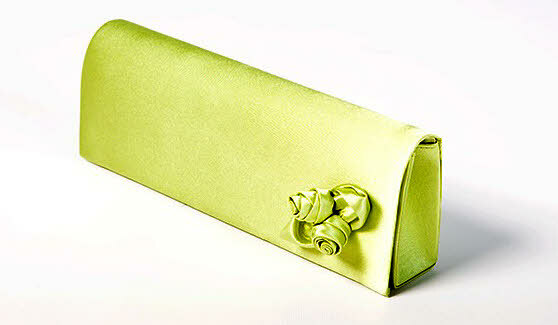 H'B'K'S Shoes & Coordinating Bags - Elizabeth Smith - Gown & Accessory Showcase - SALE NOW ON. 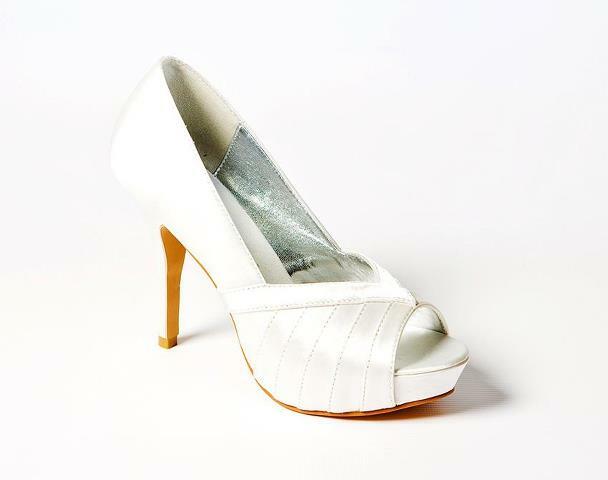 ........................................Perfect for Wedding, Prom, and any Special Occassion! 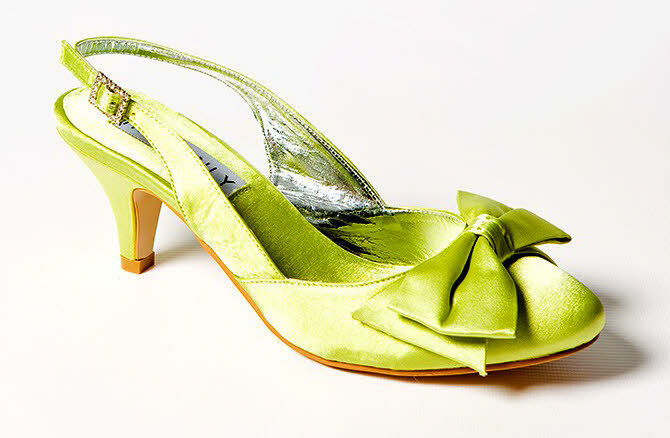 We chose to stock this collection because of the excellent range of colour 'n' style coordinated shoes & bags.